Tremendous help for a Warren family during the Christmas season! Warren Mayor James Fouts leads effort to help a Warren family. Warren Mayor James Fouts visited Kristy Alleman at the fire damaged home located near 12 Mile and Van Dyke to show his support for the Alleman family’s tragic experience. Warren Mayor James Fouts made a significant contribution, as pledged during the Warren Tree Lighting Ceremony. Work had already begun toward rehabilitation. In addition the Alleman family have received some significant contributions from Warren residents (delivered to the Mayor’s office) and a pledge for help from General Motors. The family is very appreciative of the contributions made to them and the Mayor believes that this is an example of the power of positive help that can be given as a result of social media. From a total loss of the home and its personal property has come tremendous help from Warren residents and others moved by the plight of this family during the Christmas season! This entry was posted in Community Development, James Fouts, Safety Initiatives. Bookmark the permalink. 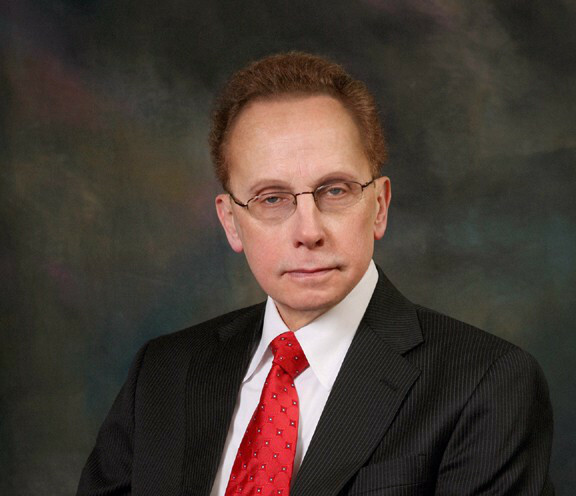 ← Mayor James Fouts to officially kicked off the Holiday Season in Warren. Warren Mayor Jim Fouts And His Student Advisory Committee Will Donate Funds To The Warren Police Animal Control Thursday, April 18 at 11 a.m.